New Zealand entered the Second World War by declaring war on Nazi Germany on September 3rd 1939. Around 140,000 New Zealand personnel served overseas for the Allied war effort. At its peak in July 1942, New Zealand had 154,549 men and women under arms. 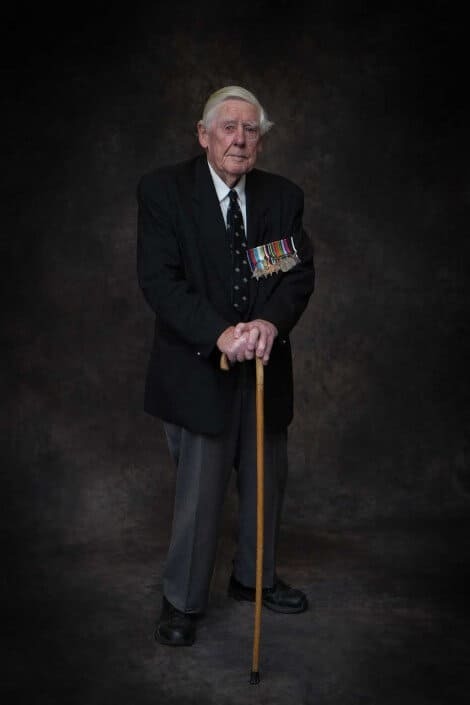 By the end of the war a total of 194,000 men and 10,000 women had served in the armed forces. 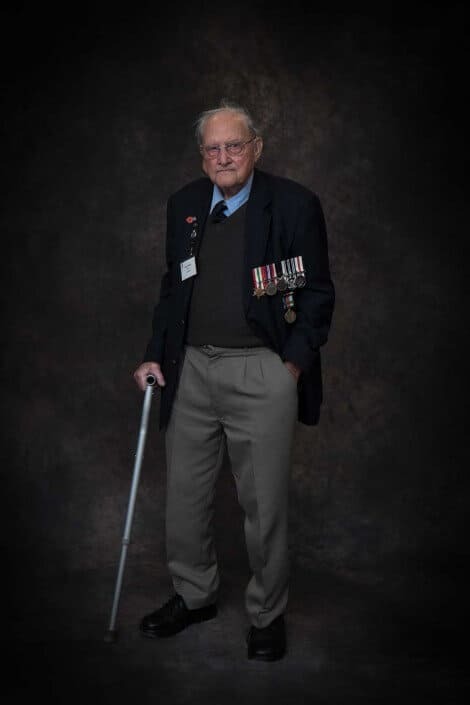 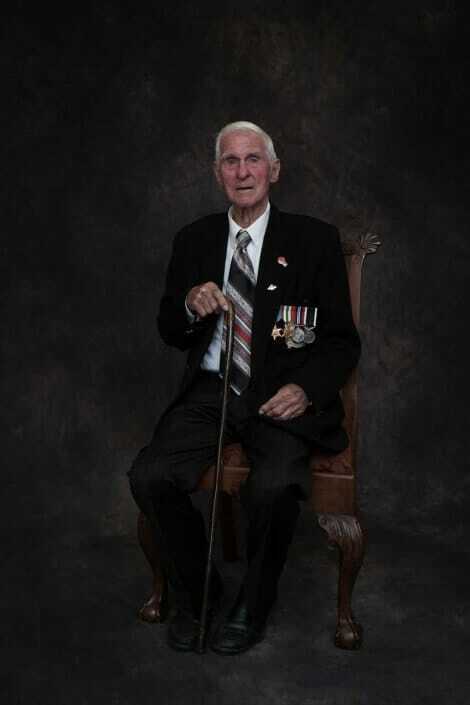 On Anzac Day, April 25 2014, NZIPP members across the country combined their efforts for a project of national significance: to photograph New Zealand’s last surviving World War Two servicemen and women. 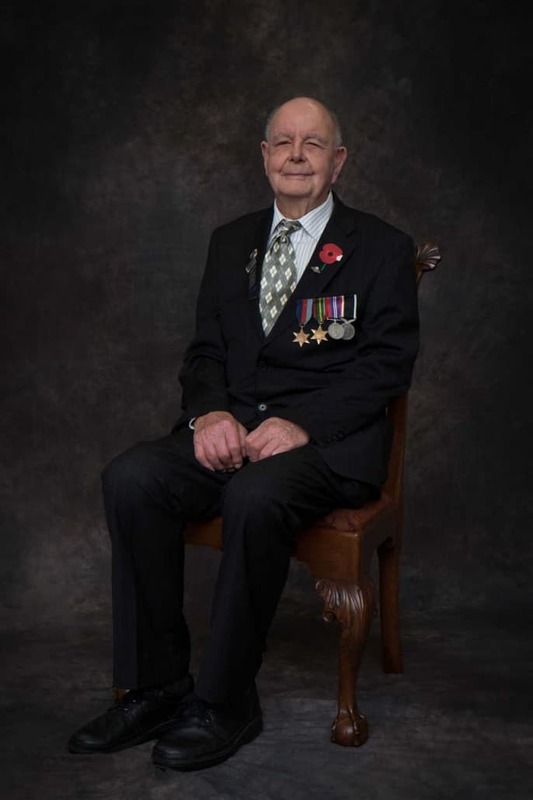 These portraits are gifted to the Royal New Zealand Returned Services Association and to the National Archives, showing our veterans that they are remembered and that the sacrifices they made for our freedom is still honoured. 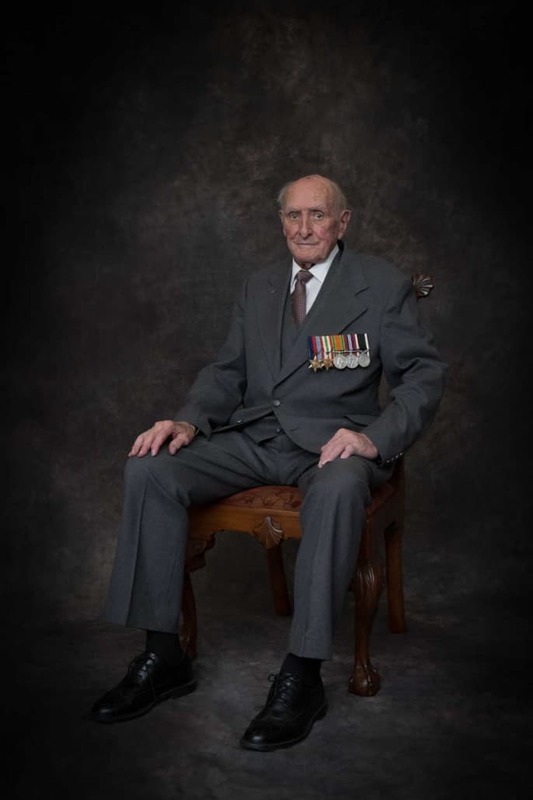 This is the story of 21 World War Two veterans.